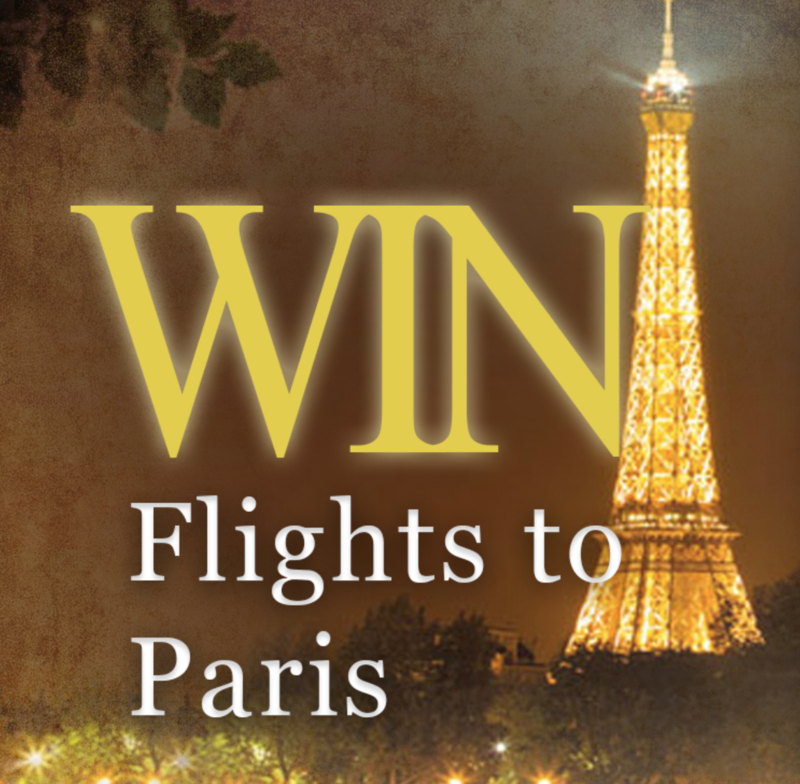 How would you like to win two flights to Paris? The most romantic city in the world, soaked in history, culture, architecture and romance. Paris is a European city for dreamers and lovers alike. Cruise the Seine, top the Eiffel Tower, visit the Palace of Versailles or eat on the Champs-Elysees..enter now!